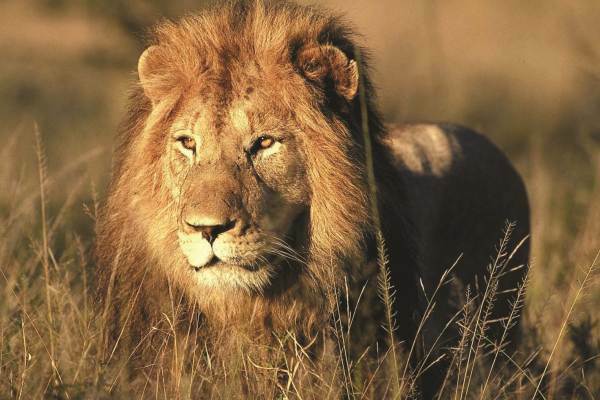 A small group accommodated safari taking in some of Southern Africa's best known attractions. Leaving Johannesburg, we cross the Limpopo River and make our way to Bulawayo, Zimbabwe. We enjoy a visit to the Matobo National Park - famous for it's rhino population. Next is Victoria Falls - adventure capital of Southern Africa. Enjoy a cruise down the mighty Zambezi River. Crossing into Botswana we visit Chobe National Park, famous for its huge herds of elephants and also host to Africa's Big 5. A cruise down the Chobe River allows up close viewing and combined with a 4x4 Safari Game Drive (optional) gives you a great overview of the area. A guided village walk and an optional visit to Makgadikgadi Pans at Gweta. We explore the waterways and channels of the Okavango Delta in a traditional dug-out Makoro. Semi luxury camping in the Delta, makes for a fantastic photographic wildife and birdlife experience. We spend the night at Khama Rhino Sanctuary and enjoy a dusk game drive. Note : Itineraries do change, please speak to your consultant for the latest up to date itinerary for your travel period . Local Payment - USD 1640 - The local payment is a separate and additional payment to the Tour Price. This is paid to the guide on day one in dollars cash. Special: 10% Discount on trip price for tours booked on the below departure dates. “The Gateway to Africa” looking for an adventure. We provided vehicles, guides, information and a range of different tours into the African Mainland." Toll Free Numbers available 9am to 6pm South African Time.